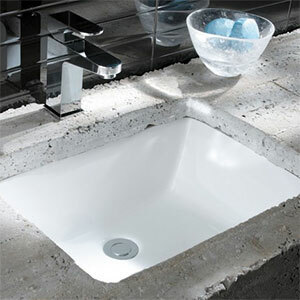 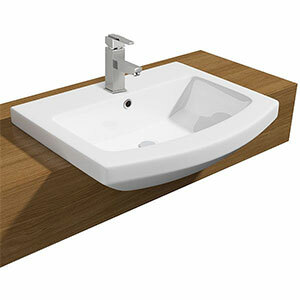 From a design perspective, the basin is often the focal point of your bathroom. 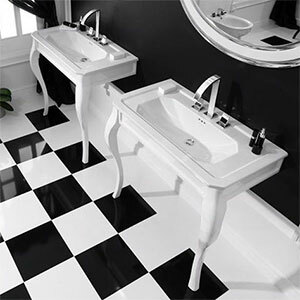 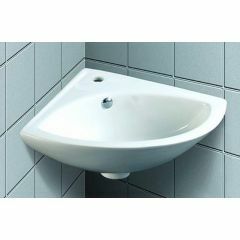 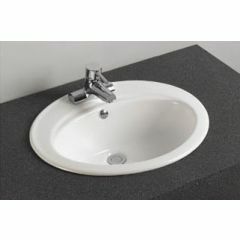 Here we have a creative mix of cloakroom, countertop, inset, undermount, recessed and pedestal basins from established bathroom sanitaryware manufacturers. 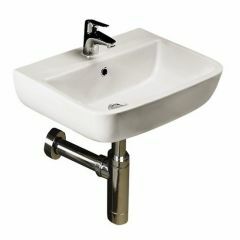 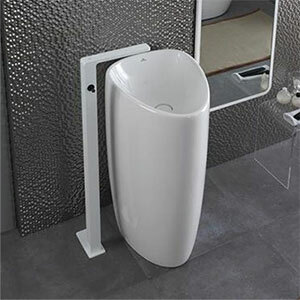 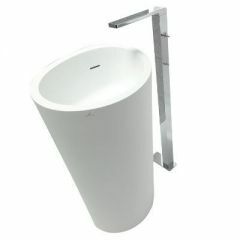 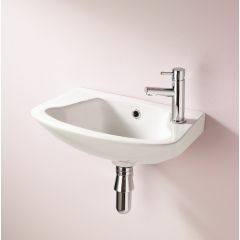 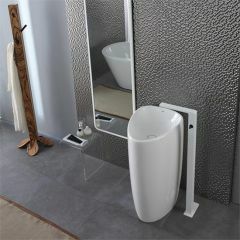 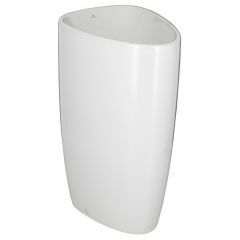 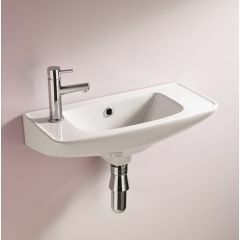 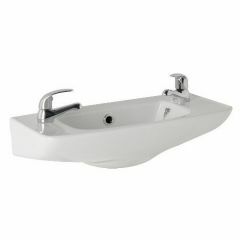 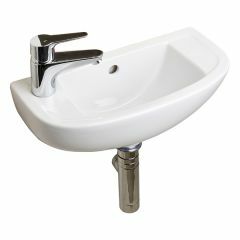 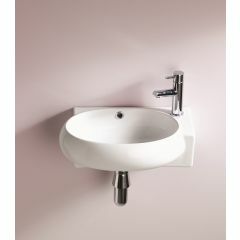 Most of our basins will also have a matching WC unit. 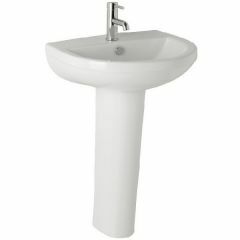 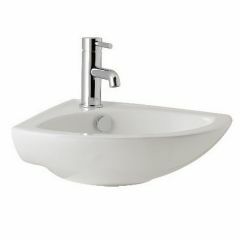 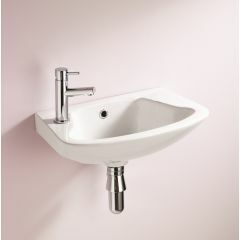 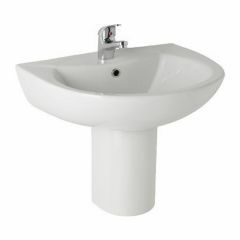 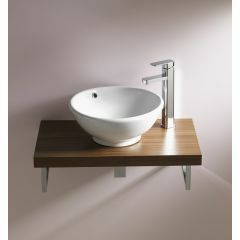 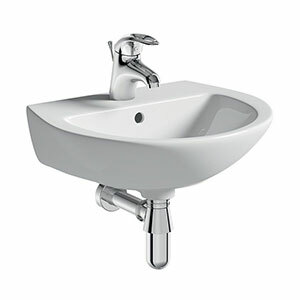 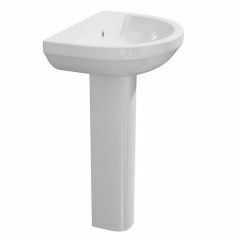 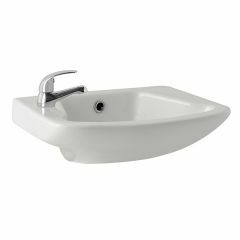 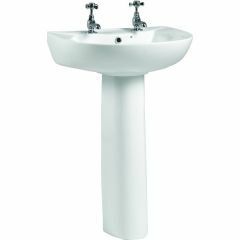 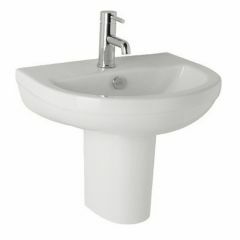 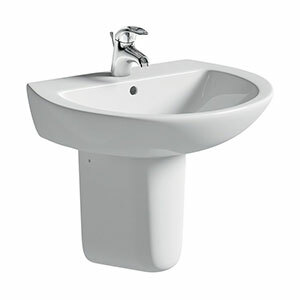 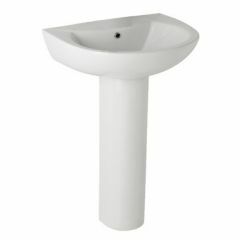 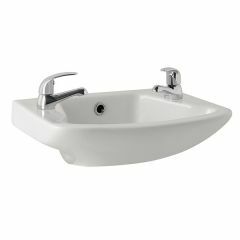 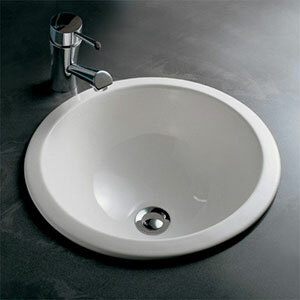 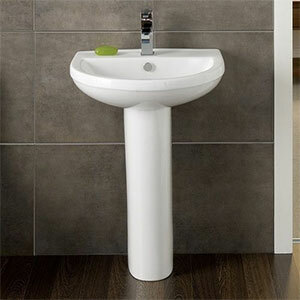 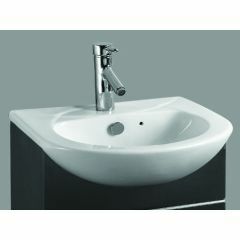 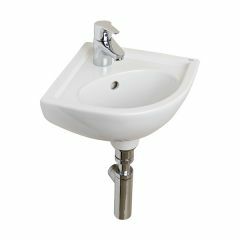 Choose from many bathroom basins, in a range of styles and sizes, both online or in-store. 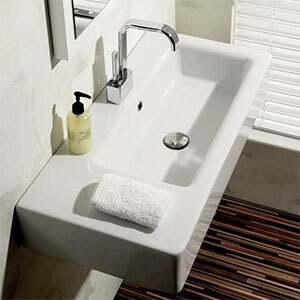 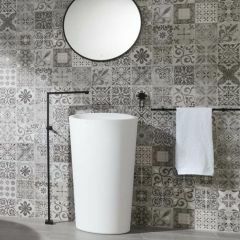 We supply leading brands such as Bauhaus, Porcelanosa, RAK Ceramics & Utopia. 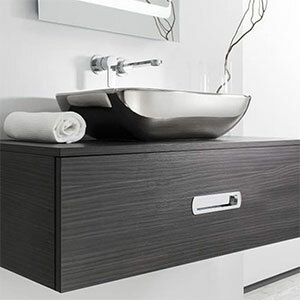 Our design team can help you create your new bathroom using CAD design so if you're looking for a bathroom redesign, call our design team on 01234 324597 or ask instore for more details, at one of our Showrooms in Bedford, Letchworth or Milton Keynes.